GLOBALFOUNDRIES has announced the addition of Xpeedic Technology to GF’s RFwave Partner Program. 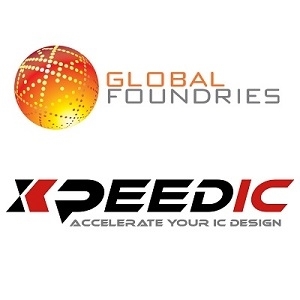 Xpeedic Technology, Inc. is a provider of EDA solution for IC, package and system designs. 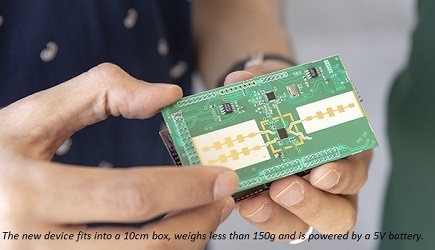 The analog/mixed-signal IC tools help IC engineers to shorten their design cycle at the latest advanced semiconductor nodes. The signal integrity tools enable faster design closure for IC package and PCB system designs. The growing IP portfolio on IPD delivers the industry-leading combination of performance and integration to enable SiP for RF front end module designs. These tools and solutions have been widely adopted by companies who make mobile and IoT devices, computing and network systems. For more information, click here.